Become a part of our organization and gain access to valuable resources along with a voice in the fire and safety industry in New Jersey. 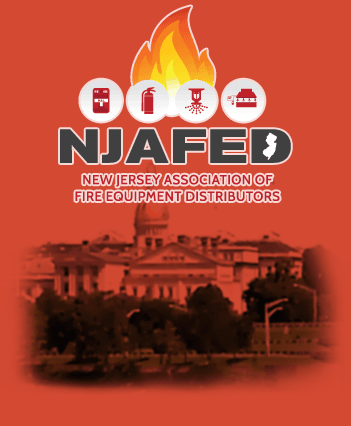 The New Jersey Association of Fire Equipment Distributors (NJAFED) is a not for profit organization that utilizes its fund raisings towards further educating and lobbying to improve the economic environment, business performance, and technical competence in the fire protection and fire safety industry. The overall mission is to assure that, through efforts in educating its members and the general public, New Jersey becomes and remains a safe place to work and raise a family. NJAFED began in 1987, and has had a wide variety of president and board members since then, all committed to bringing knowledge to the fire protection industry and to the public. Use of our course credit and progress manager. Access to over 100 industry professionals and businesses. Access to message board and other communication tools. Access to our industry black list and much more. 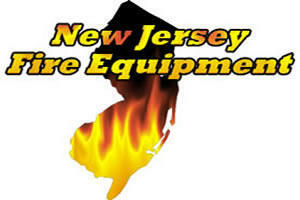 The mission of NJAFED (New Jersey Association of Fire Equipment Distributors) is to continuosly enhance fire safety in New Jersey. This is accomplished by disseminating information and knowledge to the public and by improving the technical competency of its members. © 2019 New Jersey Association of Fire Equipment Distributors. All rights reserved.